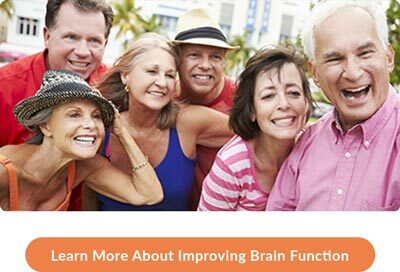 Do you want to improve your memory and cognitive capacity? Improving your hearing can help you do just that! Because your brain plays such an integral part of the hearing process, the sounds you encounter every day can actually provide your brain with the necessary stimulation to keep it sharper throughout your life. Schedule a complimentary hearing consultation with our 5-star-rated Los Gatos hearing specialist and let us show you more about the amazing link between hearing clarity and improved brain function. Schedule Your FREE Los Gatos Audiology Hearing Consultation Today! This, in turn, enables your brain to stay fit and improves your ability to overcome hearing loss. Click here to schedule your free hearing consultation with our Los Gatos hearing specialist today. We know you’ll love the results we can provide you. Your journey to improved hearing and greater mental acuity starts now!